It looks like Nintendo is adding yet another dimension to their successful Switch console. No VR, no AR, but Nintendo Labo will spice up your gaming experience with…cardboard? 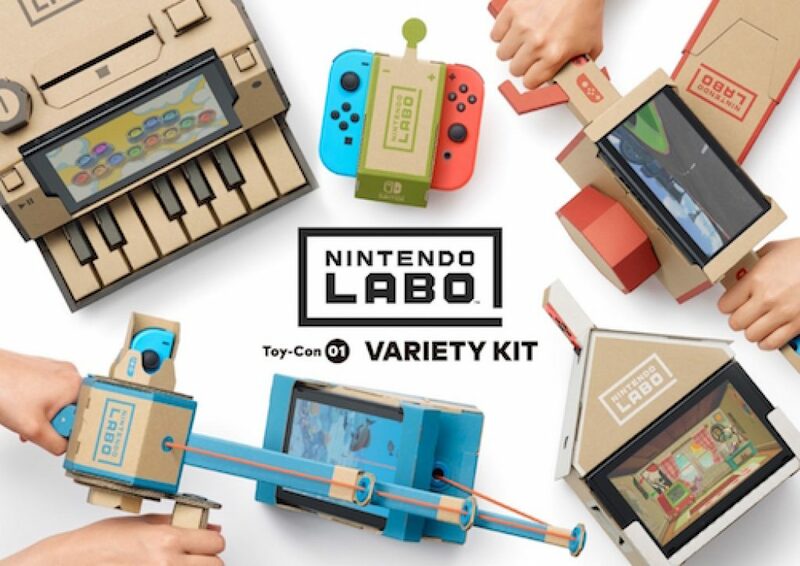 Nintendo Labo is a set of cardboard templates with strings and straps that you can build into different structures that, together with your Joy-Cons act as glorified controllers for special Labo games. Nintendo Labo comes in 2 versions. The Robot Kit turns into a robot suit for you to land some heavy punches as a mech warrior. 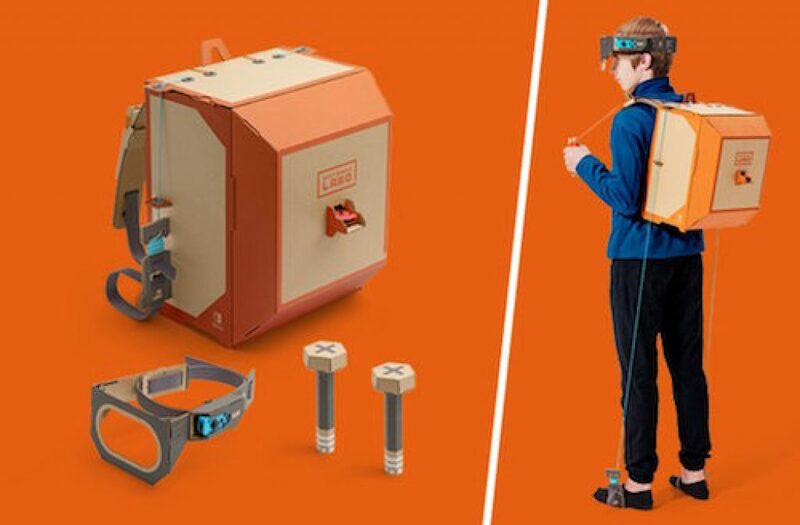 The Nintendo Labo sets are really great for parents concerned about their kids’ screen time. It’s a fun new approach to gaming on the Switch and adds an extra dimension to Switch gaming which both kids and adults will love. 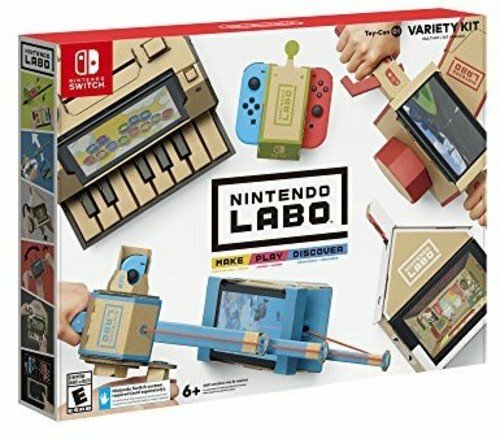 The Nintendo Labo sets should be available with all retailers that carry Nintendo Switch products. Stay tuned!